A customized training plan based on tested exercise physiology principals is an essential component of effective training . Too often, time, effort and money are wasted on cookie-cutter solutions. At X3 we start by studying our athletes’ goals and abilities before applying these four key training principles to deliver training tailored to their individual goals and unique abilities. All athletes are unique. We all have different strengths, areas that need improvement, and time constraints. At X3 we factor in all of these considerations in crafting training programs that are as unique as the athlete for whom they are designed. Weightlifters do not train like triathletes. 5k runners do not train like ultra-marathoners. Personal goal races and events are the guiding light of all X3 training programs. Our bodies are wonderfully effective at adapting to training stress. For continuous improvement, training must gradually grow more and more demanding – either through increased intensity or increased duration. X3 programs do just that: they continue to evolve as the athlete progresses. Training without recovering is a sadly short journey. Periodic phases of reduced intensity and volume allow the muscles, nervous system, and immune system an opportunity to recover and rebuild. They are absolutely necessary for sustained, long-term training. If not formally part of the training plan, recovery periods are very often overlooked. The X3 coach-client relationship also offers the following four elements to help you achieve your season race or fitness goals and make training an overall better experience. X3 looks at each workout you do. Knowing that someone is checking up is often enough motivation to get each one done.  X3 walks you through the training process from base building, to event-specific training, to tapering and peaking. Our primary interest is to see you succeed. 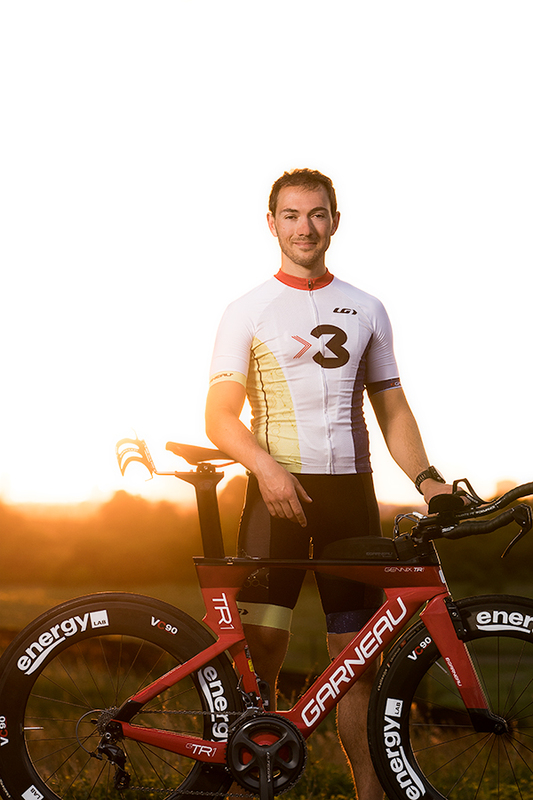 X3 sees the big picture when it comes to your training and is not hampered by an athlete’s individual biases. X3 keeps up-to-date with the latest in exercise science. You can feel comfortable that you’re getting an effective and contemporary training program. X3 head coach Michael Liberzon is a triathlete, distance runner, NCCP trained triathlon coach, certified personal trainer, and a certified kettlebell instructor. His engineering degree lends itself well to a scientific approach to training. Michael has been involved in endurance sport for 12 years. His passion for the sport and drive for continuous self-improvement was a natural fit for coaching, so he quit his job as VP of a medium-sized construction company and founded X3 Training in 2013. Since then, Michael has worked with dozens of clients: from first-time triathletes to serial marathoners looking for their first BQ, to obstacle course racers, and ultra-distance competitors. He has coached cycling for the Toronto Triathlon Club (the largest adult triathlon club in Canada) since 2013. In late 2013, he accepted the role of Club Director of Training. He held was on the board until late 2015. That same year, Michael opened the X3 Training Lab. This facility is all about the pursuit of endurance sport excellence. At the Lab, we combine power-based indoor cycling workouts with the resilience and power development of our strength and mobility program to build a faster, stronger, more resilient athlete.